As we move along in the month of November, I find it getting more and more colder in South Korea. It is just about time to break out the coats! I am trying to enjoy the cool crisp air while I can. I am wearing a cute shirt that I got from Old Navy, my bag is also from Old Navy, I love it! My scarf is from Purple Peridot. I love the colors in this blanket scarf, very cozy. This scarf is kind of identical to the scarf here from Nordstrom. I love getting my blanket scarves from Purple Peridot! They have sales on their scarves every month and I will pay $18.00 for a scarf instead of the full $27.99. 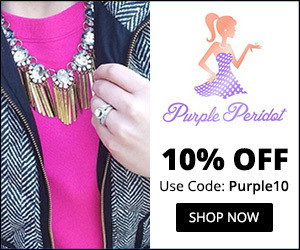 Remember to use code: Purple10 for an extra 10% off! Just incase you are shopping and wondering what to get this fall, here are the items that are absolutely trending this season. OTK boots!, They will also be perfect for the winter! Just incase you don’t already have any of these items; I suggest you pick some of these things up before the fun fall season is over! Thanksgiving is just around the corner! What are you thankful for? Transitioning into Fall + Nordstrom’s Public Access Sale!